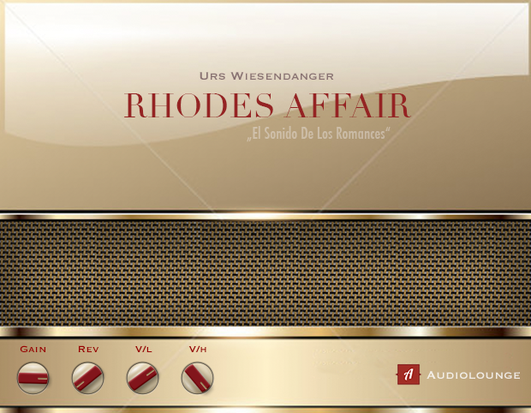 Urs Wiesendanger "Rhodes Affair" - audiolounge-pros Webseite! 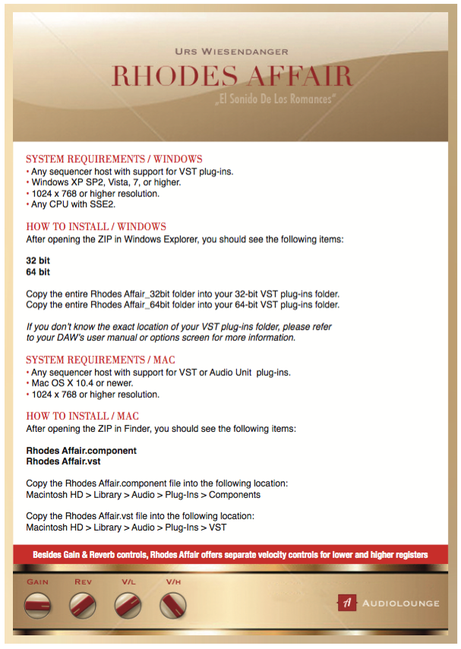 distinctive sound you were always looking for! 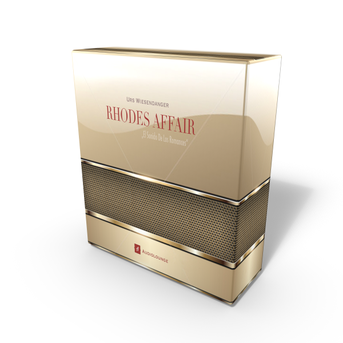 "Rhodes Affair" couldn't be more simple and straight forward. It contains ONE SOUND ONLY! you listen to the music of Luis Miguel, Pocahontas (Disney), Kathy Troccoli, Bette Midler (From A Distance) etc. 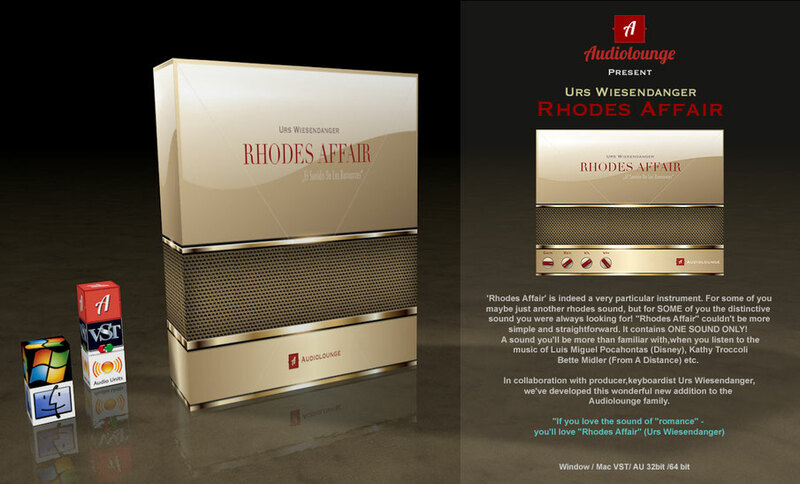 In collaboration with producer,keyboardist Urs Wiesendanger, we've developed this wonderful new addition to the Audiolounge family.